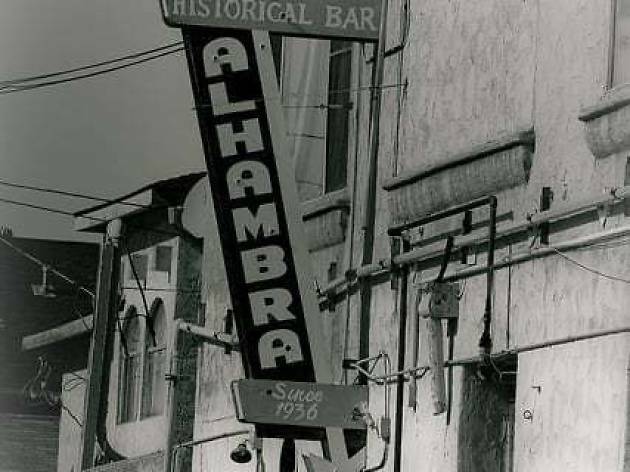 Officially designated as the region’s oldest bar in continual operation, Alhambra Cocktail Lounge first opened in San Pedro in 1904 and has existed in the current form since 1936. These days it’s a true, unrestored dive bar (think old timers slurping bloody marys and Budweisers and décor that won’t be winning any design awards) with a bit of a tough reputation. 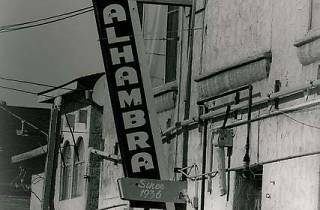 But if you want a taste of how things used to be, this might be the spot.